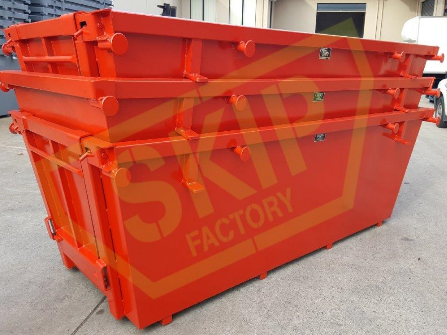 SKIP BINS FOR SALE AT EXCELLENT PRICES! 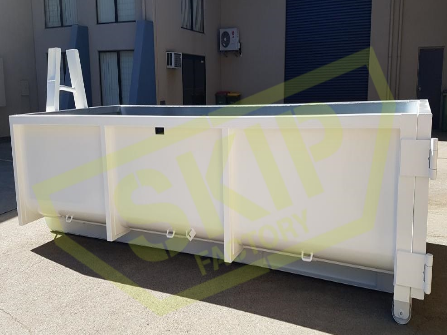 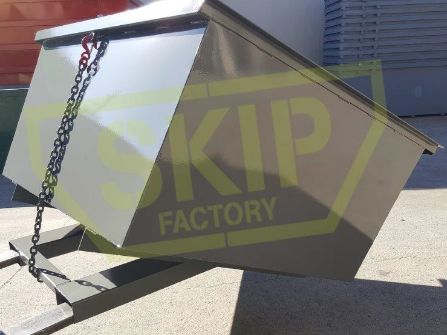 Skip Factory is Australia’s leading manufacturer and supplier of skip bins, front lift bins, rear lift bins, lockable bins, forklift tipping bins, barn or barrow doors, crane rated skips, hook lift bins and custom made bins. 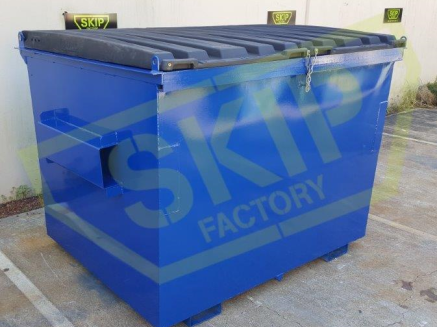 All Skip Factory bins are made to Australian Standards and from high quality steel for lasting durability. 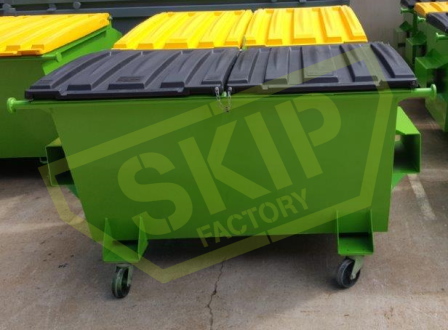 Skip Factory can design your bins to suit your current fleet and also paint the bins in your corporate colours. 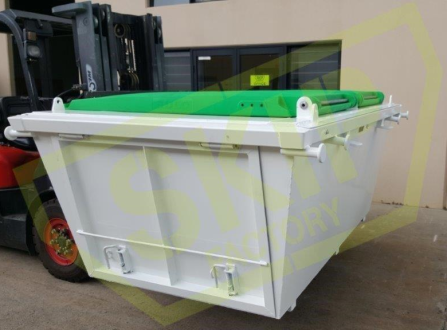 Call us today on 07 5437 7554 to discuss your waste equipment requirements.